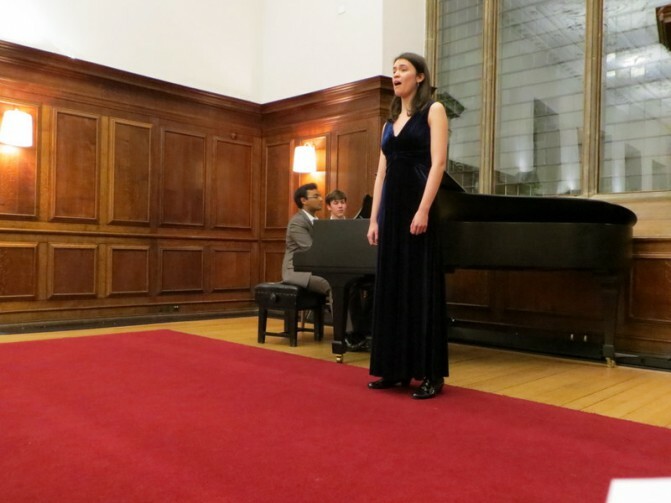 Helen Charlston (mezzo-soprano) and Keval Shah (piano) began their musical partnership whilst studying together at the University of Cambridge. Last year they won a place, as a duo, on the Pembroke College Lieder Scheme. The scheme, lead by pianist Joseph Middleton, provided regular coaching on songs from singers including Roderick Williams, Sarah Connolly and Joan Rogers. In February the pair make their London debut with a varied programme of lieder by Brahms and Schumann as part of the St Giles-in-the-fields Lunchtime Recital Series.